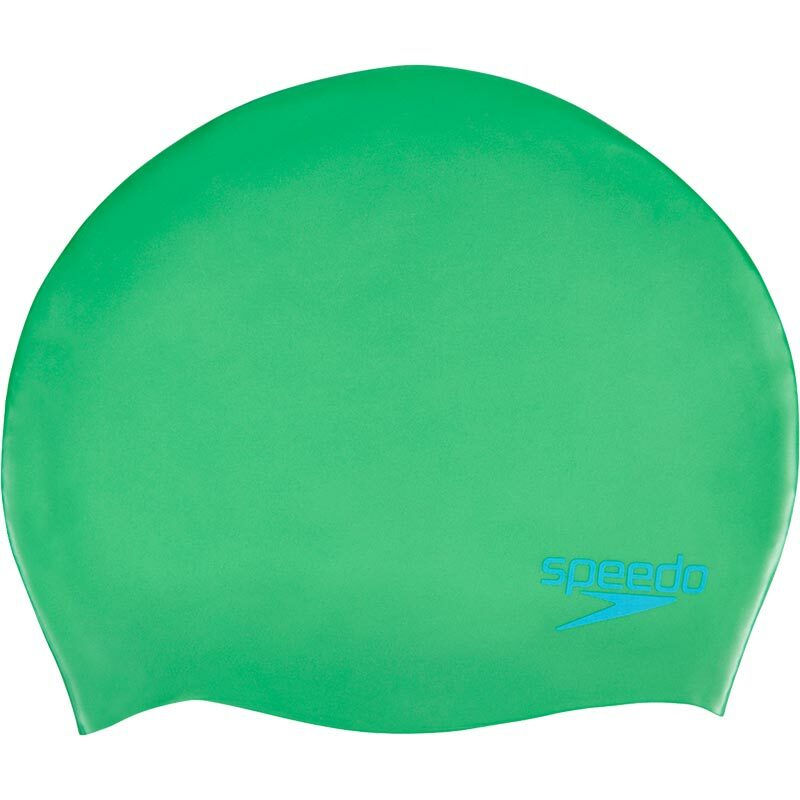 Speedo ® Silicone Junior Moulded Swimming Caps are ideal for regular swimming and create a smooth, sleek outline in the water. Made from a wide range of materials so you can find the one that suits you best. 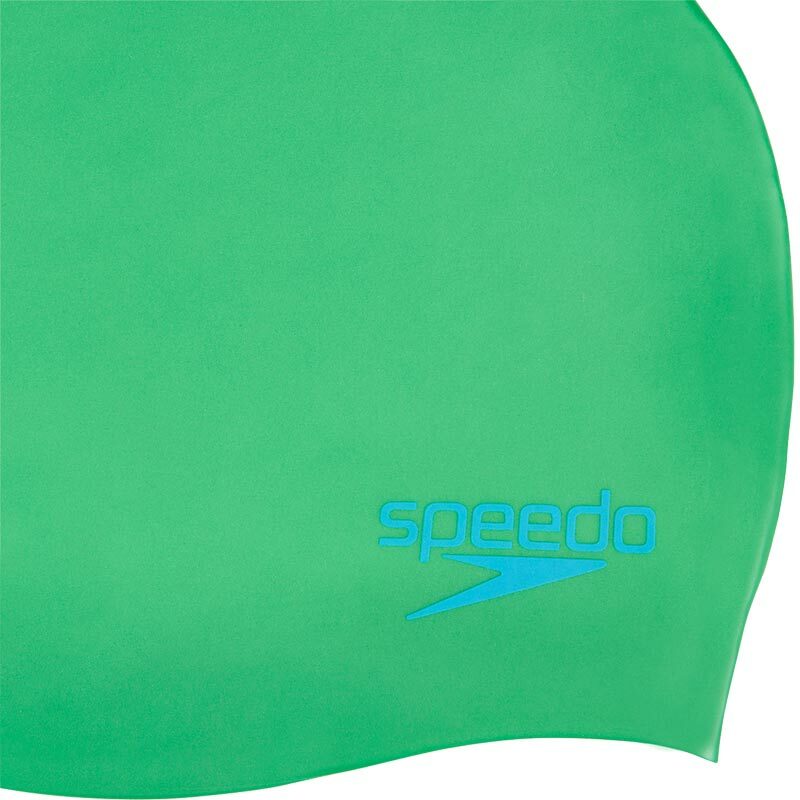 Junior size suitable for ages 6-14 years.